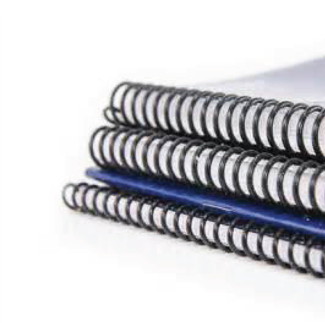 The right binding on your project can easily add a professional polish to your proposal, presentation, course package or report. We offer a range of styles and colors. Your job will be bound efficiently, securely and on time.